Office hours are from 8AM-5PM every day. Note: the office will be closed on Sunday's from 12-1PM for lunch. Located in Northwoods Clubhouse, the Member Services team is here to assist you with your needs. The Member Services office provides assistance to Tahoe Donner homeowners with the goal of helping them enjoy all that the association has to offer with a minimum of hassle. Tahoe Donner’s Member Services strives to be the area’s leader in member services by providing customer service to every individual who interacts with our department. Our office takes customer service to the furthest extent possible. Our staff is knowledgeable on Tahoe Donner membership Amenity Access Policy (pdf), as well as all amenities, special events, and program details; plus the surrounding areas. We can also assist with orienting our new homeowners and getting their membership established so they can immediately start to enjoy the great amenities Tahoe Donner has to offer. Want to register your children for one of our great summer programs? Need assistance purchasing your golf or ski pass? Have a package you need shipped via UPS? Member Services can help with all of those items and more! Stop by and see us. We look forward to seeing you and helping you enjoy your time at Tahoe Donner! 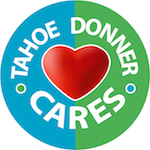 Is your organization or initiative interested in receiving an in-kind donation from Tahoe Donner? 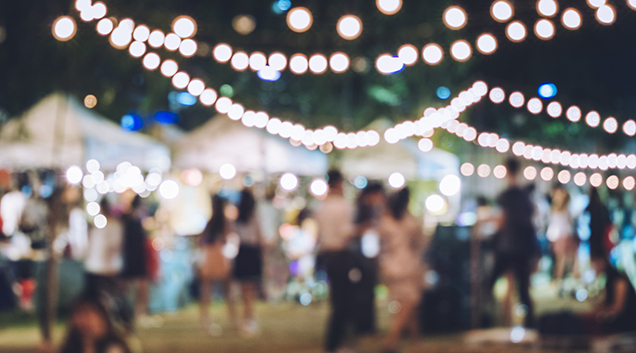 Tahoe Donner is proud to support efforts that enhance both local and statewide communities, specifically those that have an influence on our local children’s educational opportunities, families and the environment in which we live. For donation considerations, kindly fill out the application here and upload your letter requesting a donation. Tahoe Donner Association Member Services will review submissions and respond accordingly.